I have been talking for years but you who claims that talking works ,have remained silent and now I find that you are a counselor for talking works. Which quite frankly I find quite hypocritical. You see the real issue is that dog owners have been paying for a great deal more than dog control they have also been paying for animal welfare.And you are right in on this scam up to your neck , in fact it would not have got of the ground if it wasn’t for your involvement. 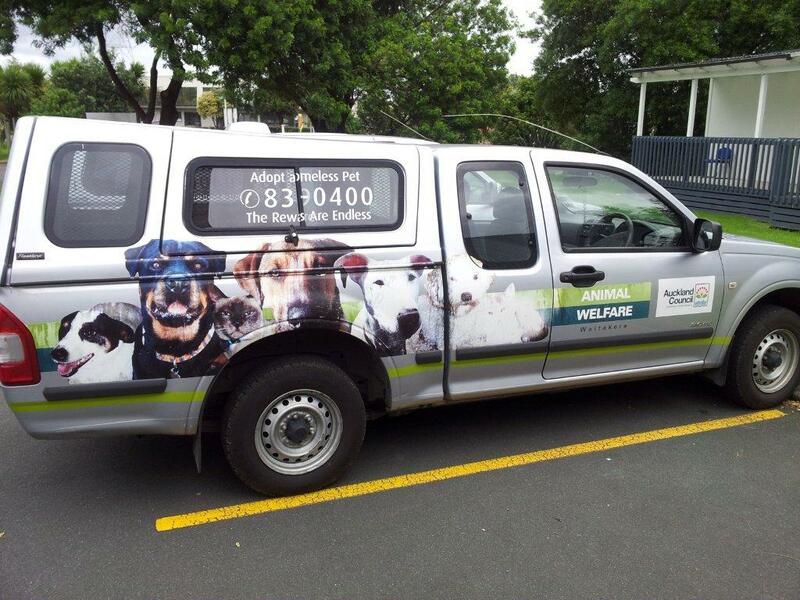 To differentiate between the two.. Dog control is a council responsibility and Animal welfare is carried out by the RNZSPCA, police and MAF. Do you not think that this logo and the signage on the buildings and vehicles are deceptively similar? It just so happened that Mr Wells had written the bill leading up to the animal welfare act and had been independent adviser to the select committee. When the law passed he made an application for AWINZ to become an approved organization with the ability to appoint inspectors who had statutory powers . While Tom was manager he had ensured that all the dog and stock control officers had received training through Mr Wells who was paid By Mr Didovich from the councils dog control budget through his discretionary spending. The dog control officers were required to Volunteer their time to the approved organization and prioritize the work to the approved organization. 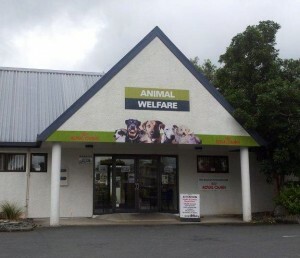 Animal welfare institute of New Zealand. 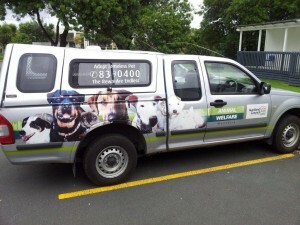 So when you saw the van driving about Waitakere the staff and vehicle were not necessarily on council business they were on private business paid by you the rate payer and dog owners . Problems arose in 2006 when Lyn Macdonald asked me to find out who or what the animal welfare institute of new Zealand was and I discovered that there were no trust deeds or anyone associated with AWINZ except Neil wells officially and Tom Didovich as support person. On 27 April 2006 With two others we categorically proved that AWINZ did not exist by legally registering an identically named organization . 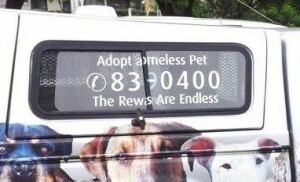 On 10 May 2006 Neil Wells claims to have had a meeting at which Wyn Hoadley is appointed trustee to the animal welfare institute of new Zealand, a trust which has not met, had lost its trust deed ( if it had ever had one before then ) and by a section which does not appear in a deed which is eventually produced . WYN Hoadley Neil Wells and Graeme courts to legal action which started with a legal executive , now lawyer harassing me to force us to give up the name of the incorporated entity in which I was a trustee. Her husband at the time Nick Wright then became involved and harassed our web host, he then prepared a letter which David Neutze of Brookfileds signed without checking the accuracy of it . How could they ever have claimed passing off? when they didn’t even get together before we had legitimately formed . And so 6 years of court action which relied on words and NLP and not on evidence began. 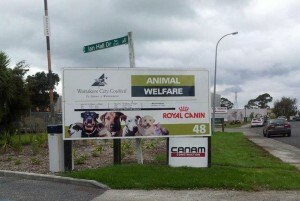 ( Neil wells through the proceedings referred to AWINZ as having legitimate business dealings when the reality was that it was no more than a leach off council services. 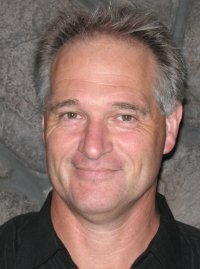 Tom Didovich turned up in court more often than any of the so called trustees and became a trustee by signing a deed in December 2006 when Neil Wells tried to get AWINZ charitable status but failed to do so due to lack of documentation. This is a complex matter a perfect fraud more can be found on this at http://anticorruptionnz.wordpress.com, some of the documents no longer open but we are going through and fixing that, if you are interested in a particular docuemtn please let me know and I will update the link or send you a copy. But getting back to rise in dog registration , this is due to persons such as Tom Didovich and Neil Wells using council resources facility and staff for their own income. Stop corruption and our costs will decrease. Ask the question why is the dog control division of council adopting out pets , who is funding it and why? Tom its time to talk talking works !